To Dog With Love: Fido's Freebie Friday Gets Ready For Leap Day! 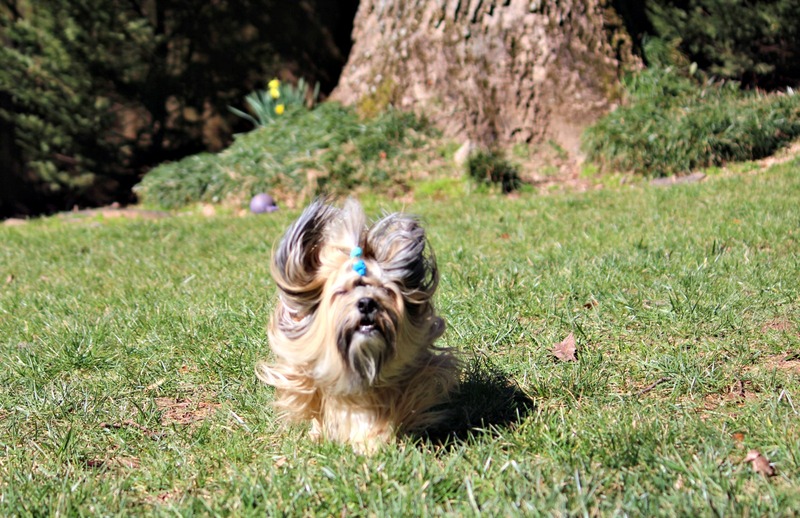 Fido's Freebie Friday Gets Ready For Leap Day! With this year being a Leap Year, we've been pondering all the things we can do with one extra day. It's a good day (and time of year) to make sure you are up-to-date on your pet meds -- including flea and tick prevention. In fact we've scheduled our yearly vet check-up for Monday! Come back tomorrow for some more Leap Day ideas, including how to add some fitness to your life for both you and your dog! 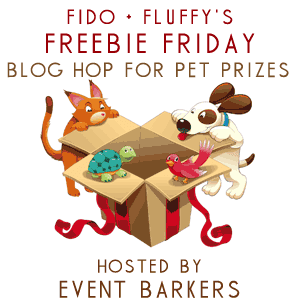 In the meantime, it's a great time to check out all the goodies in the Fido's Freebie Friday giveaways listed below. You can enter them all or add your own! We make it easy by linking them up all in one place.